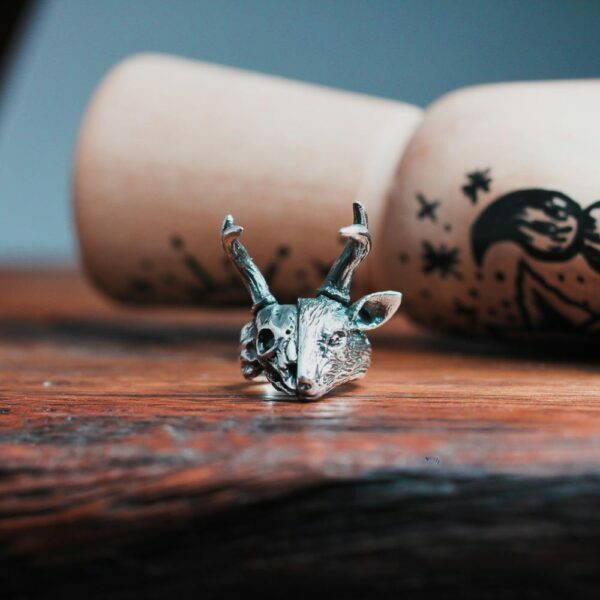 Oh dear God, how dare I wear this Deer God ring? 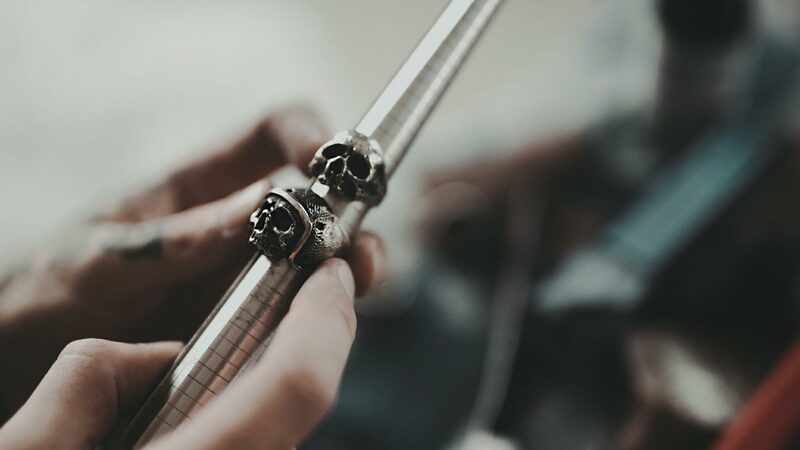 Pun intended. 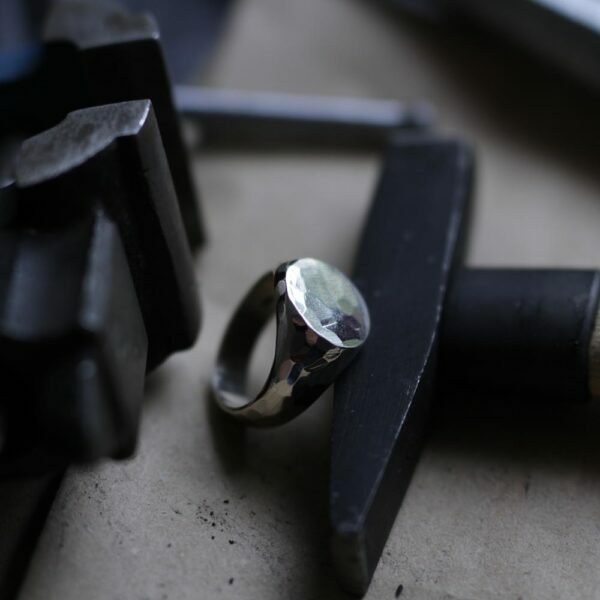 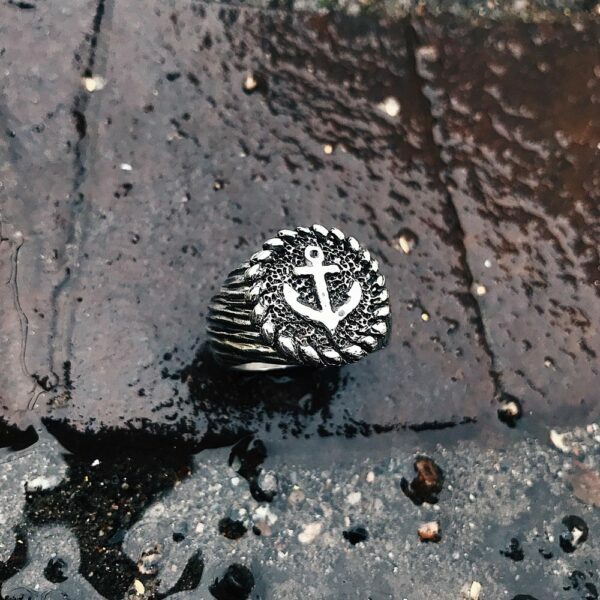 This piece of jewelry is my representation of the circle of life. 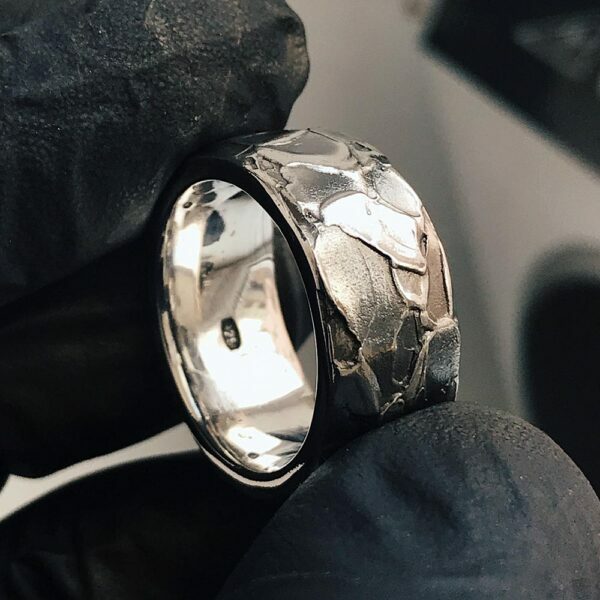 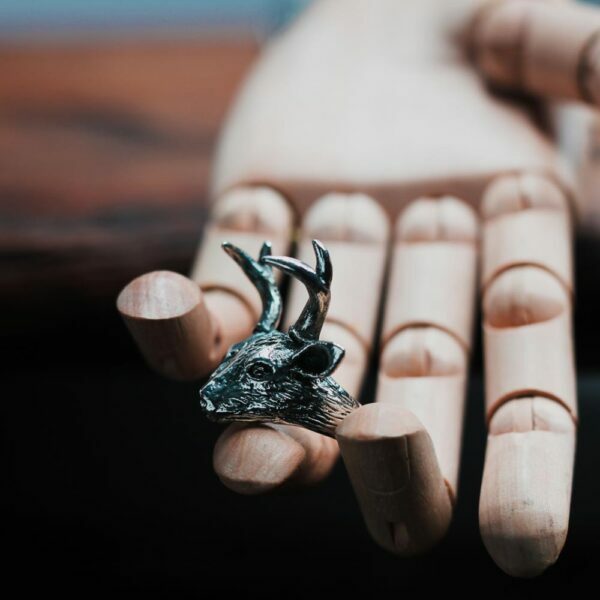 One side of the ring features a detailed deer while the other side is a deer skull. 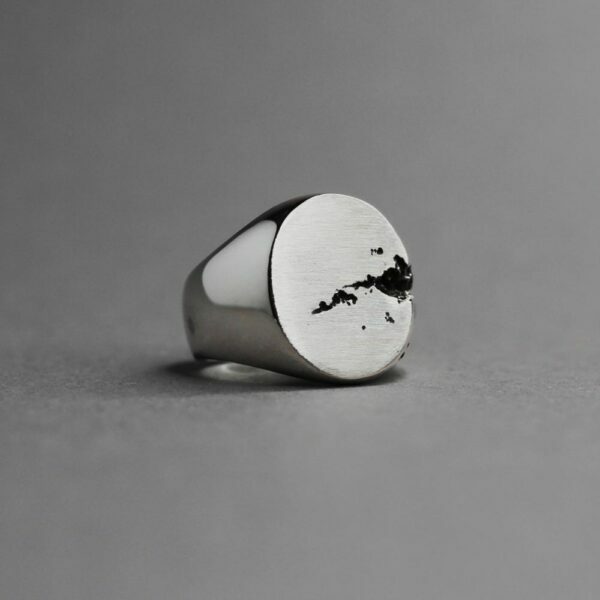 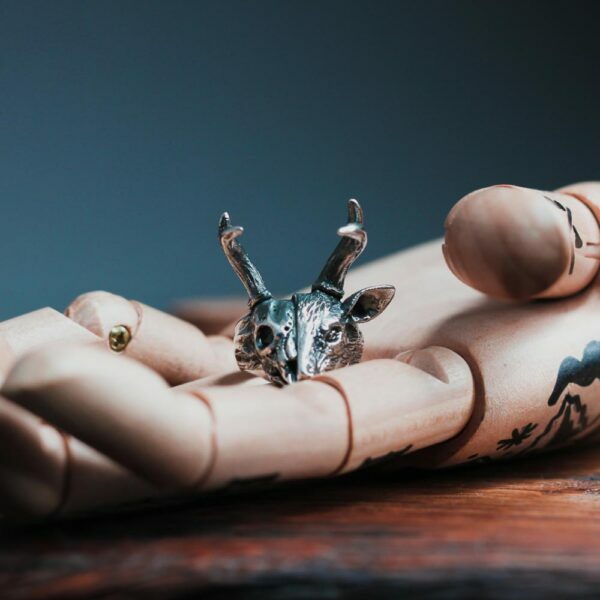 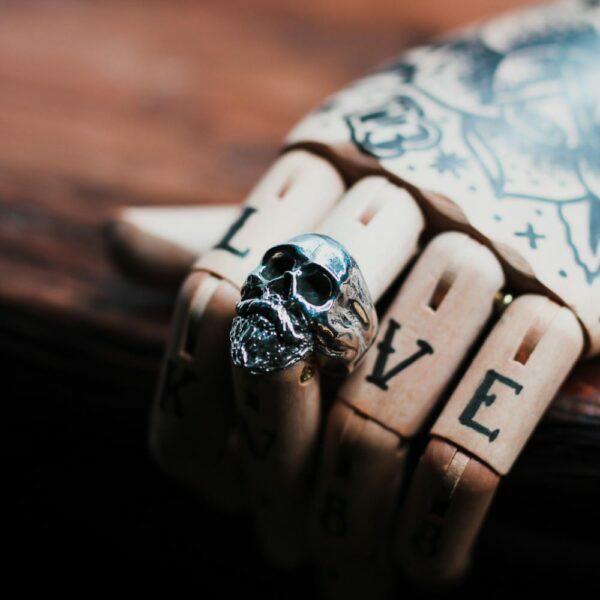 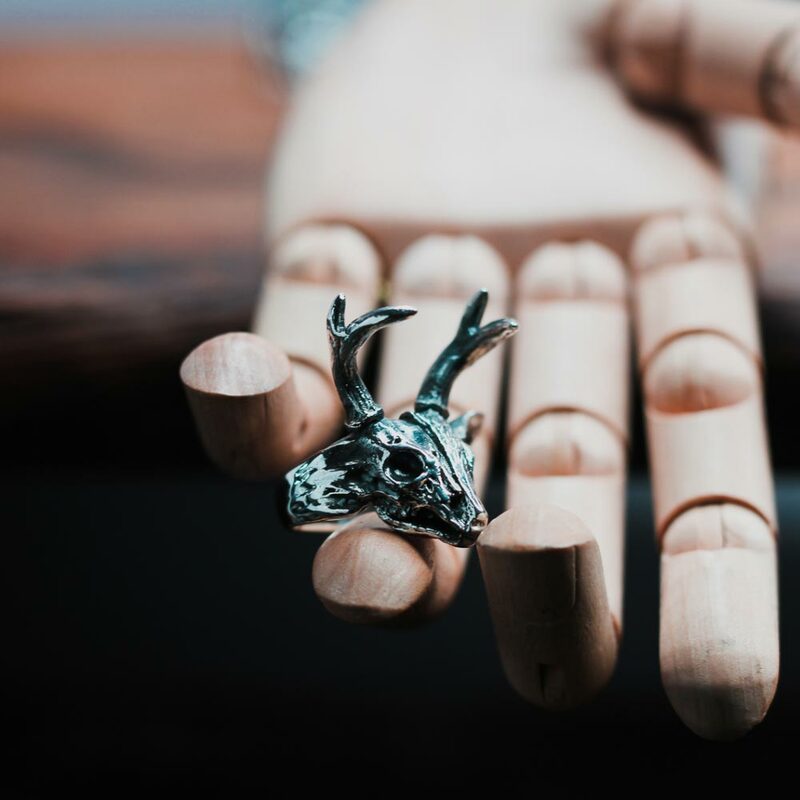 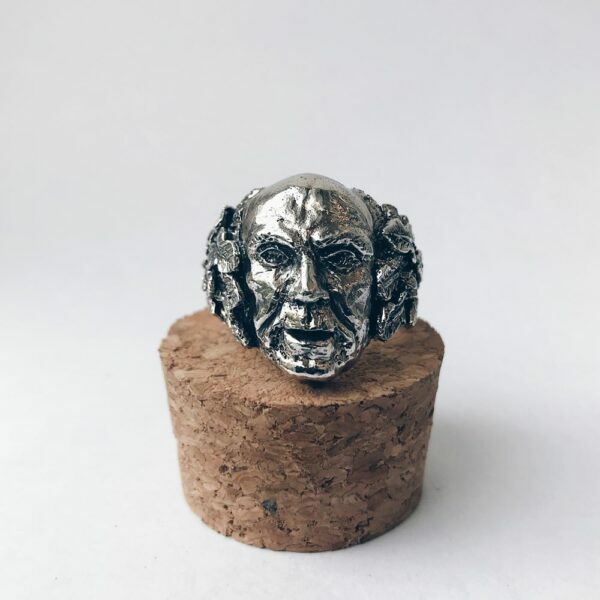 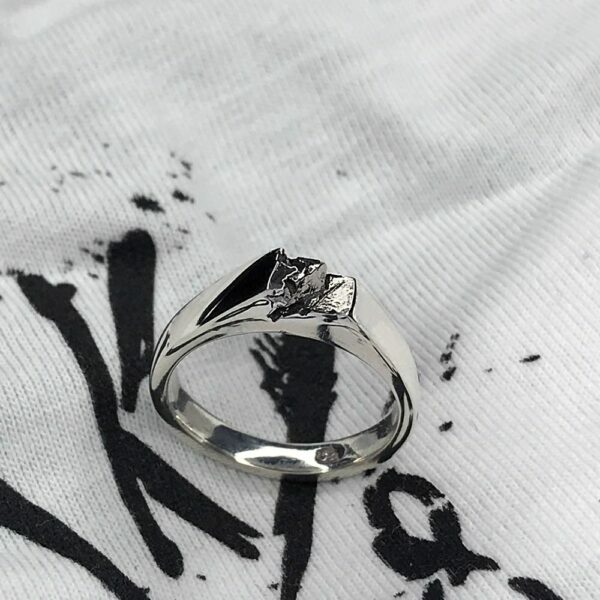 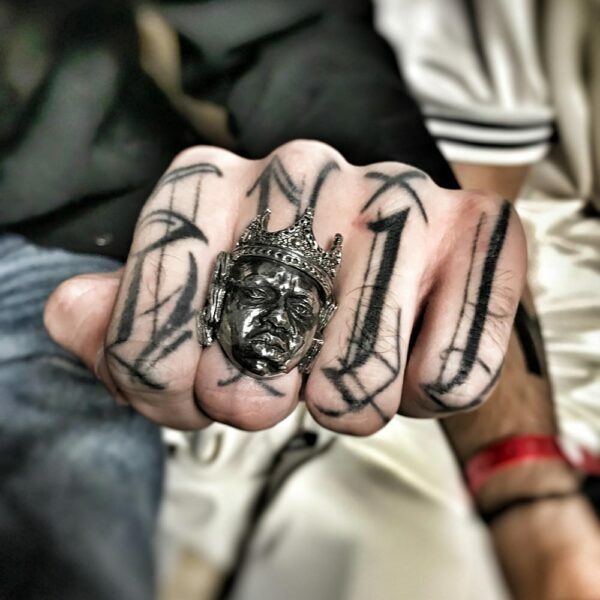 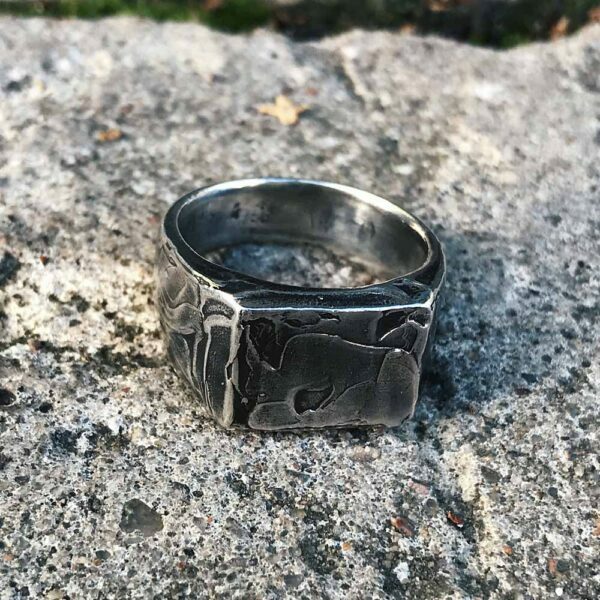 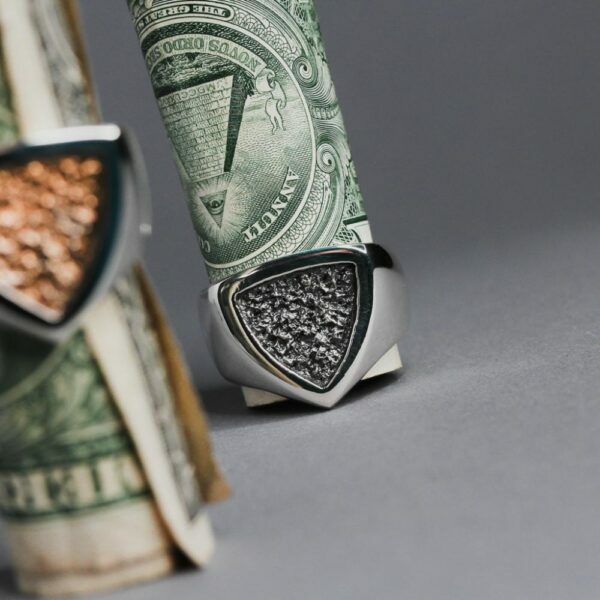 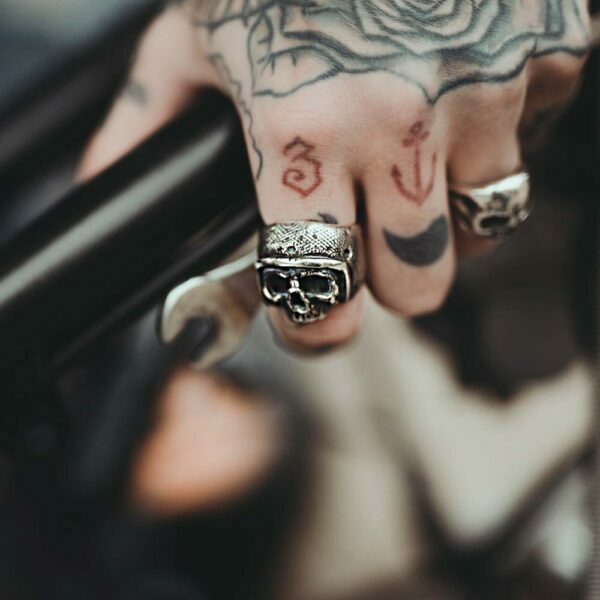 Deer God ring also features a badass set of antlers – perfect for both making a statement and causing some serious damage. 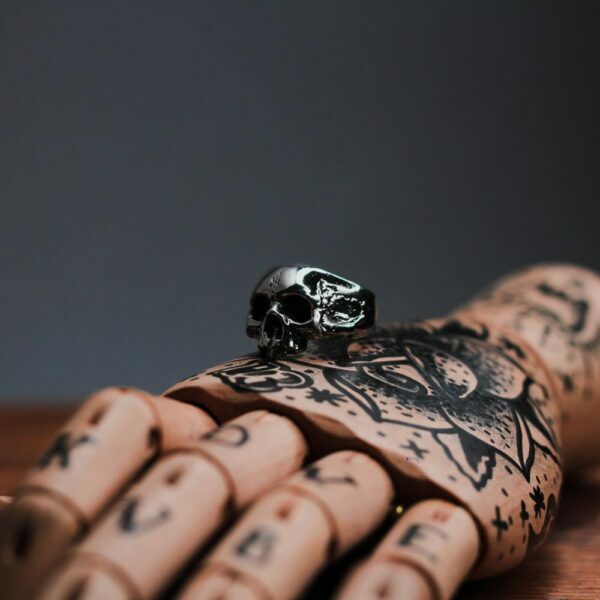 Tried, tested and approved by The Girlfriend.